Hurst Street Press is a newly establishing printing press and publishing house based in Oxford. 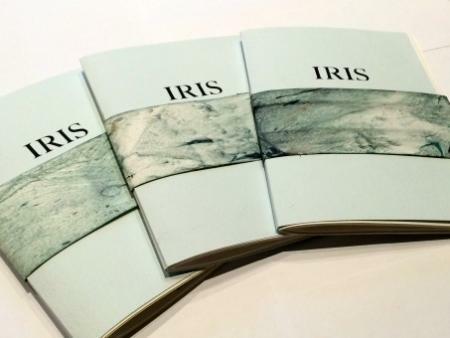 We publish small books of art, poetry, and prose, each with a print run of up to 300. The driving aim of Hurst Street Press is to disseminate original creative works, whether poetry, photography or prose, using traditional techniques of production. We employ a combination of letterpress and risographic printing, hand-stitching and binding, to make each copy singular.